Home > Travel > Flight > Budget Airlines > [Jetstar]  Continue the celebration with frenzy fares to Bangkok, Ho Chi Minh City and more! [Jetstar]  Continue the celebration with frenzy fares to Bangkok, Ho Chi Minh City and more! Bangkok, Siem Reap, Ho Chi Minh City and more! Join Club Jetstar for $48 by 6 March. If you don't use your member benefits within 90 days, you'll get your money back!~ Conditions apply. ~ Club Jetstar has an annual membership fee of $48. 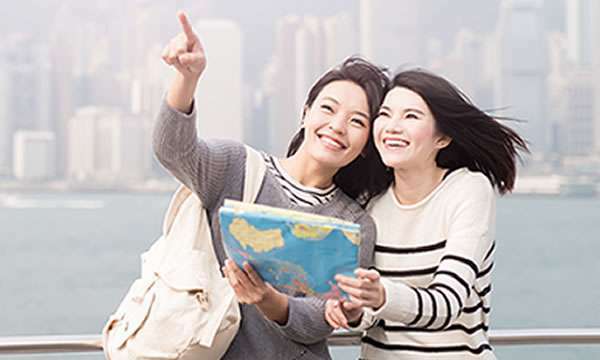 Join Club Jetstar between 24/01/19 and 06/03/19 for $48 and if you donâ€™t use your membership for Club Jetstar early access, member only fares, 20% off bags and seat selection or travel insurance within 90 days, you will be eligible for a refund. The trial is only available via the Club Jetstar trial landing page. Debit/credit card, AliPay and UnionPay are the only payment methods accepted for the trial. Users must sign up via the Club Jetstar trial landing page to be included in the trial. Refunds will be issued within 30 days of the trial period ending, to the userâ€˜s original payment method. Trial users who use their member benefits or choose to â€œcontinue membershipâ€ through the reminder email will not be refunded $48 and will remain a Club Jetstar member. Club Jetstar member fares and discounts are only available for new bookings made at Jetstar.com. See the Club Jetstar terms and conditions for more details. Next: [Triumph] Post CNY Sale Starts Today – 50% Off Second Bra!